Corporate Design works closely with manufacturers’ production and traffic departments to ensure smooth coordination of storage, delivery and installation of products. 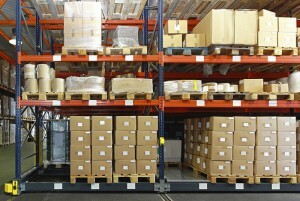 With 20,000 square feet of controlled warehouse space, CDI can handle most storage requirements. Corporate Design can also accommodate long term product storage. Space can be allocated based on specific requirements, product, archival materials and frequency of in/out. In the event the client’s project is delayed, CDI can safely store items until facilities are prepared for delivery. ©2019 Corporate Design, Inc. All rights reserved.